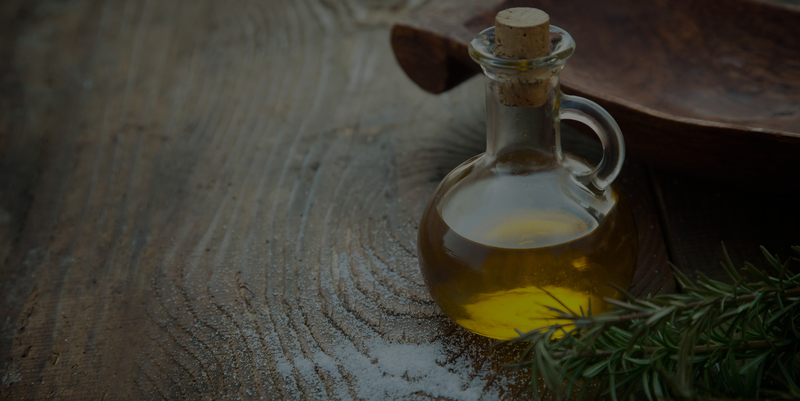 Our premium selection of Italian Extra Virgin Olive Oil comes from family own mills and we represent the best varieties of the Italian regions. 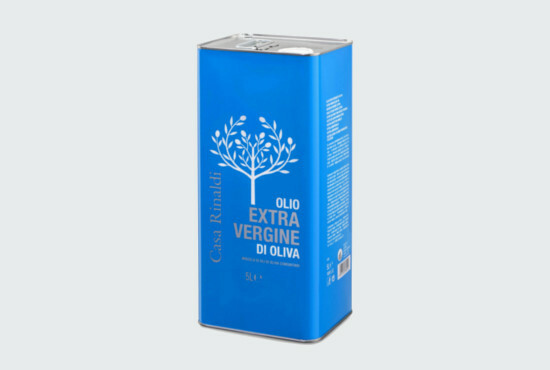 Casa Rinaldi extra virgin olive oil from Toscana,Italy. 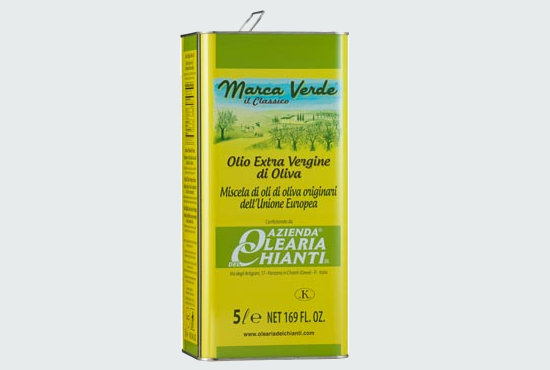 Delicious Mediterranean Extra Olive Oil. It gives a wonderful flavor to every recipe. 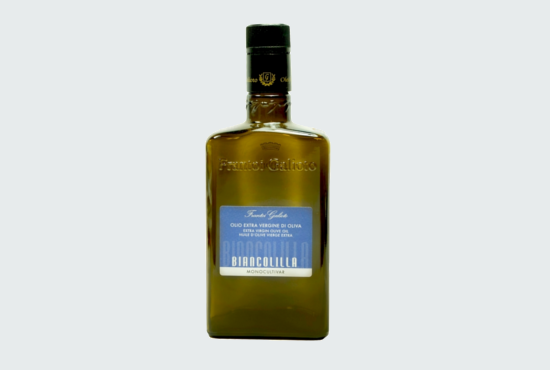 A multi-awarded cold pressed extra virgin olive oil from Sicily. Available in monocultivar Biancolilla, Nocellara del Belice and Moresca. 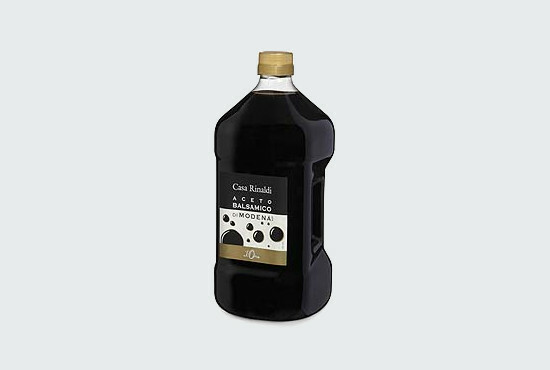 A rich, premium balsamic, This vinegar is carefully balanced between sweet and acidic. Its natural qualities make it unique. 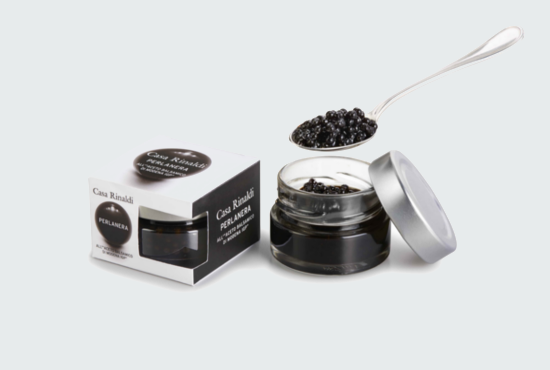 Experience the true essence of balsamic vinegar as these elegant little pearls burst onto your palate with complex, tangy-sweet flavors. A unique blend of molecular gastronomy.